Poblenou is Catalan for ´New Village´, and is situated with the Mediterranean Sea on one side and the beautiful Parc de la Ciutadella on the other. Historically, the area was one of the main industrial zones of the city, however today, Poblenou is surrounded by many new developments, including the neighbourhoods of Vila Olímpica, where the athletes competing in the 1992 Olympics resided, and Diagonal Mar. The increase in new facilities alongside the town´s proximity to the Barcelona beaches and excellent public transportation services, has brought many artists and young professionals to the Poblenou. Rambla de Poblenou is the main avenue in the neighbourhood and it is said to be a more authentic alternative to the Ramblas you will find in the city centre. It has a great ambience and is home to many fantastic bars, cafés and restaurants. The great esplanade of El Fòrum is located right near Poblenou, though technically in the Diagonal Mar area. This area is the site of many concerts, congresses and festivals in Barcelona, creating a lively, cultural atmosphere. 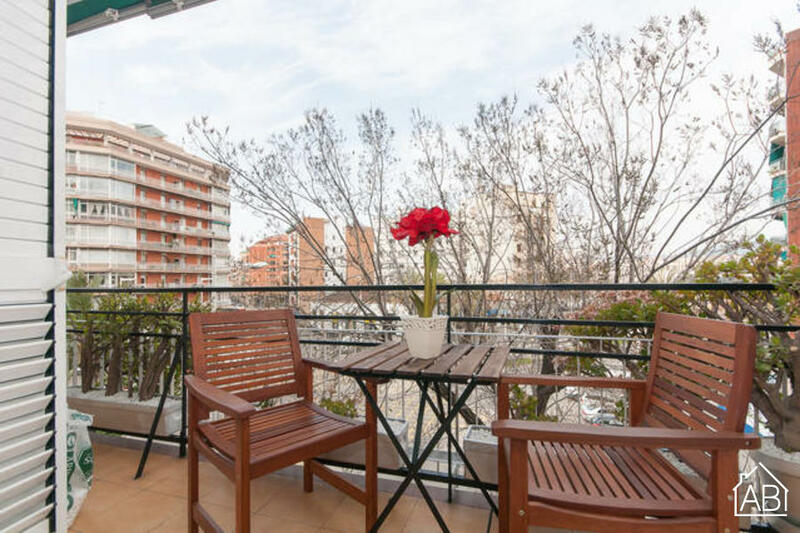 Choosing an apartment in Poblenou will leave you connected by metro, bus, and tram to all other parts of the city and within walking distance from some of the best beaches in the city.